20.4 * 10.6 * 8.7 in. Can be connected in series up to 48 volts. Note: It’s difficult to parallel these batteries. $2,400 each - Ocean Freight Shipping – 8 Week Delivery – MOQ Over 500 Lbs. 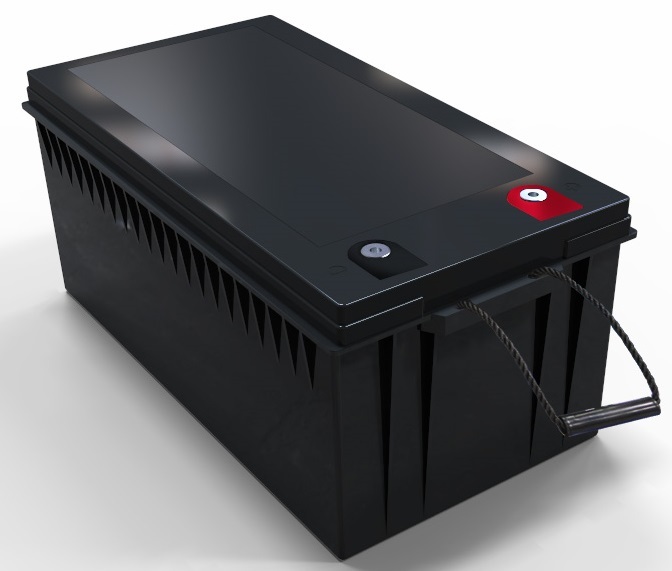 battery and 30% more storage capacity per Ampere Hour. 23.5 * 17.3 * 12.3 in. 19.1 * 6.7 * 9.6 in. 7.7 * 6.5 * 6.8 in.